Ready to Move Your Church Forward…? Get my blog articles sent to your inbox and you’ll also become part of the best church leader community on the net! We hear a lot about the big why but not much of the how. I know you already know why you serve in the ministry, I think you already understand the purpose of the church is to make disciples. My motivation behind starting GrowChurch was to show pastors and church leaders that growing a vibrant and forward moving church is not only possible, but if we commit to never stop learning, and share ideas and proven strategies that actually work, but it’s almost inevitable. With the right training, tools, support and coaching, combined with your diligence and patience in investing in yourself as a leader means that as your capacity grows, so does your church. 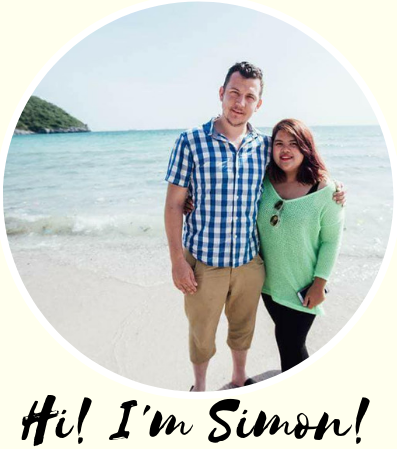 If you want to know more about me and this blog check out this page. But I’m guessing that if you’re reading this you’re either a leader in the church looking to develop your ministry gifts to take your ministry forward or you’re a pastor who’s feeling frustrated with your church’s progress. If you’re frustrated it means you’re passionate – and we can work with that. Grow Church is all about showing you the tips and strategies from people who have achieved success. We will only share with you stuff we know actually works on ground level. Every article that gets published is an in-depth look at a method, idea or example of something that is working. 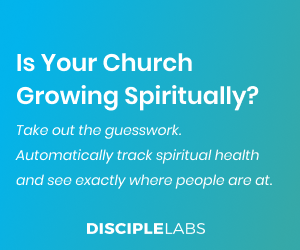 Get your church ‘unstuck’ by focusing on the right areas for growth. Gain, train and retain church volunteers – the life blood and most precious resource of the church. 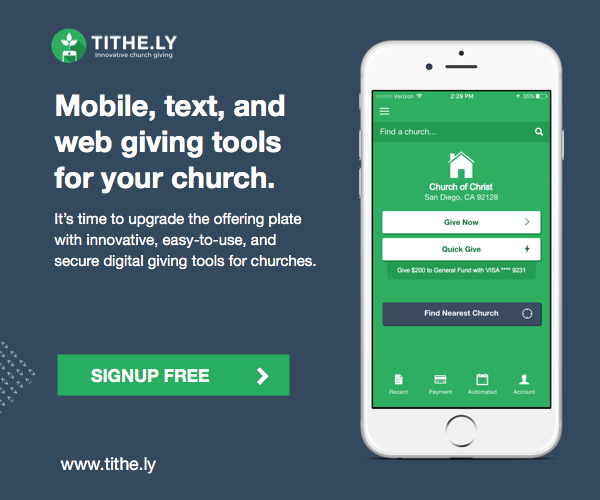 Grow your church budget and have more money for ministry. 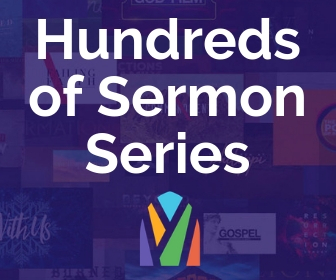 Preach better sermons and build a strong Word-based church. Enter your email below to join over 10,000 other smart pastors and church leaders who get my updates via email. Enter your email now to join over 10,000 others who have signed up to the exclusive GrowChurch mailing list. The only thing you’ll get is quality content. I’ll never share your email address with anyone. You can unsubscribe whenever you like.